We help businesses in New Orleans, around Louisiana, and nationally with their marketing, both online and off. Our expertise has led to us being featured in the press on Inc.com, Forbes.com, Fox Business, Huffington Post, and Social Media Today. We know that the greatest marketing tool in the world is positive word-of-mouth, so we work every day to make our clients happier. Our Optimists are industry leading experts in their fields. 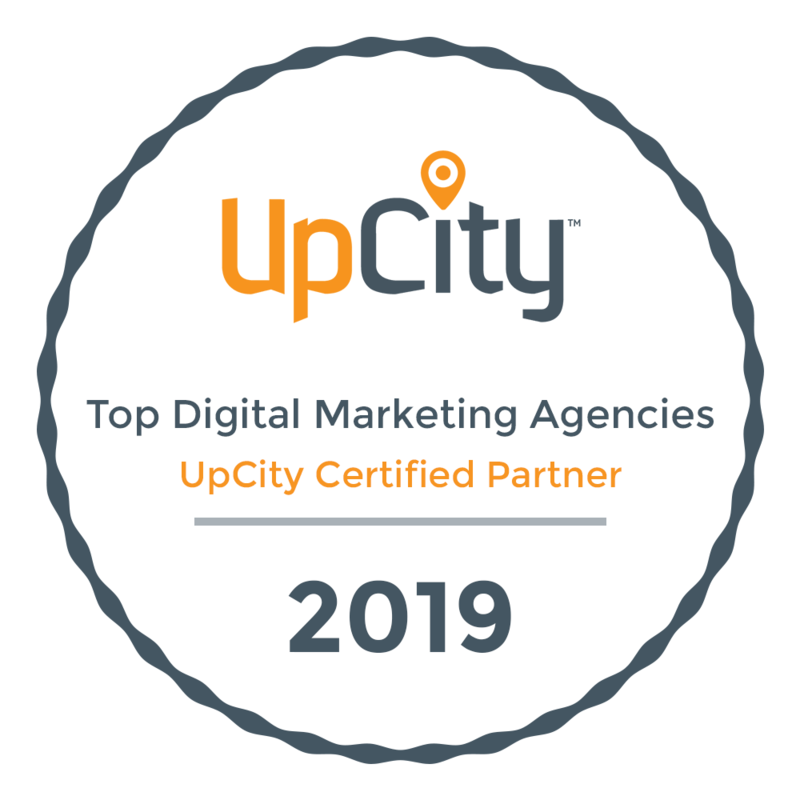 We have Sprout Social certified social media experts, Google Analytics individually qualified professionals, Google Ads certified experts, and Bing Ads Accredited Professionals. Our Design Director was named Most Promising Person, and our Digital Ads Director was named Marketing Strategist of the Year by the New Orleans Ad Club. We’ve given presentations for Sage Summit, the New Orleans CVB, the Crescent City Creative Carnival, Stay Local, LCIA, the New Orleans Chamber, the American Marketing Association, and New Orleans Entrepreneur Week. We excel in our services, and share knowledge with our community to help them grow as well. We believe that providing a great place to work with top-notch benefits and learning opportunities will pay off just as much for our clients as it does for our employees. It’s one of the many reasons we’ve been named a Best Places to Work by New Orleans CityBusiness in back to back years.